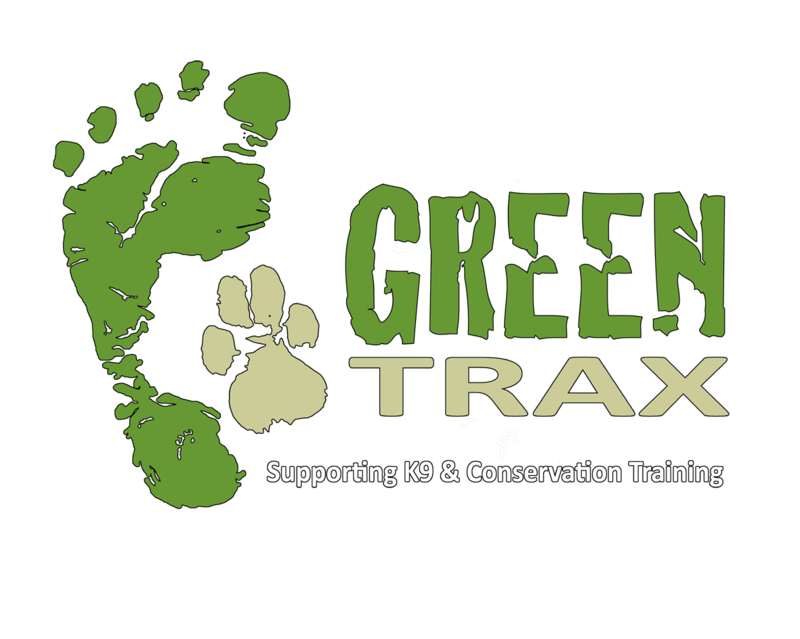 Green Trax supports conservation efforts in Africa through education, training and active participation. Through education and skills development we aim to assist job seekers and entrepreneurs to earn a living by working in the conservation and nature tourism industries. 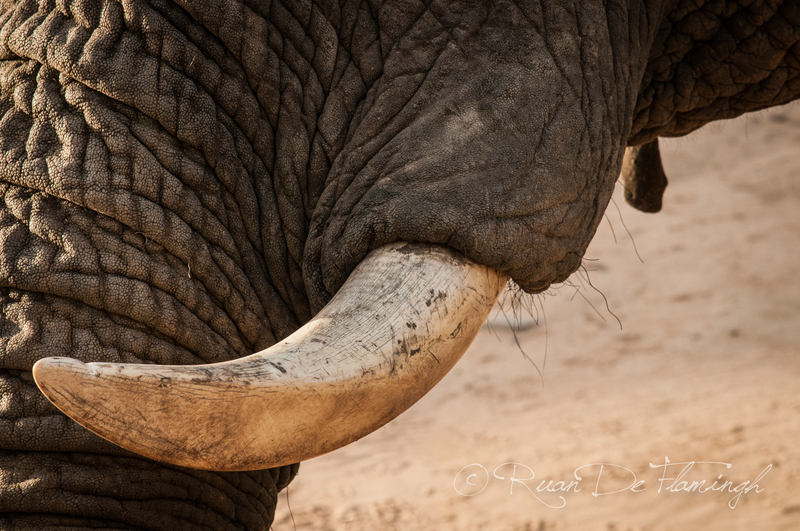 This leads to a natural interdependence on nature and true engagement for wildlife and nature conservation. We are not under the illusion that we can save the world or that we will be able to stop wildlife poaching and trafficking. We do know, however, that we are making a positive difference in nature conservation through active participation and through support of and collaboration with other reputable organisations and individuals.